Trefor West’s name is synonymous with barbel fishing, having caught thousands upon thousands of barbel over the last few decades. I doubt there’s anyone out there in the angling world that could surpass his tally, experience and expertise. 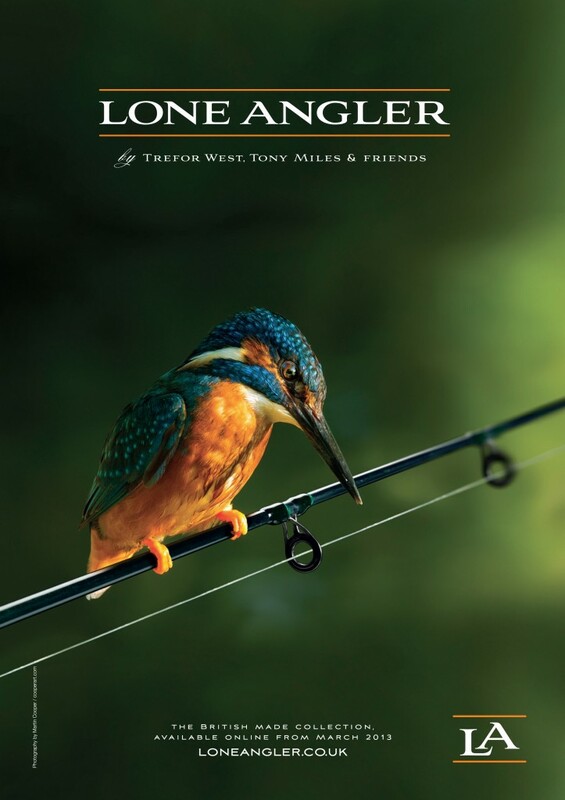 When Trefor and Mike O Neill set up the Lone Angler brand, they had a vision to create the very best products on the market for the river angler. Rods would be paramount in that evolution. With Trefor’s unprecedented expertise they created several rods geared up for the barbel angler. It wasn’t long before I was tempted to purchase two rods from the range; the 1.75lb Barbel Rod and the Floodwater Rod. I’ve been using the 1.75lb rod all season but have yet to put the Floodwater through its paces. The 1.75lb rod is a 12ft Harrison built Torrix blank. So already we are talking about one of the finest blanks available to the specialist angler and I’m delighted to say its British built, which is a rare thing these days. I’m sure most of us are aware of Harrison’s unrivaled supremacy in the custom built blanks market. They have produced a number of classics and perhaps even iconic blanks over the years and the Torrix has become a classic of modern specialist fishing. 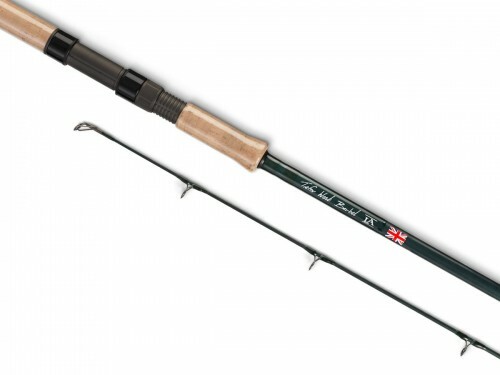 The Lone Angler rod has been finished in a beautiful dark green matt finish and fitted with Seymo rings throughout. The rings on the top section are designed to avoid being clogged up with weed and algae, which really is a great touch. The handle incorporates a Fuji reel seat with a lovely cork handle. The whole rod drips with quality from start to finish. However it’s one thing to look good but does it perform? Well I have to say I am literally flabbergasted by the playing qualities of this rod. Despite it being the same test curve as my other Torrix, this rod is so much softer and far more sensitive. Even on much smaller fish like chub and roach, I feel so much more through the blank. I’ve taken a lot of fish on this rod this season, 100+ barbel and close to 100 chub and it performs magnificently. I am truly amazed at how much it bends into fish and yet once it reaches a certain point, it gains in power and controls the situation comfortably. It’s just a delight to use. So many modern rods lack ‘feel’ when playing fish, so it’s a rare quality to have something that does that with ease. I can honestly say its one of those items of tackle that gives a huge amount of pleasure to the user, especially when the end result is a big, feisty barbel. I’ve even used it on the Trent for throwing out quite big feeders and again it manages with ease. So it’s not just a rod for small rivers or margin fishing. Overall I can’t recommend this stunning rod enough. They are certainly not the cheapest barbel rods on the market but quality as good as this comes at a price. All too often we buy cheap equipment and have to replace it a year or two down the line. These rods are built to last and the quality is evident as soon as you pick one up, let alone use it. So go on treat yourself to something a bit special that you will treasure for many years to come. Trefor West 1.75lb Barbel Rod.